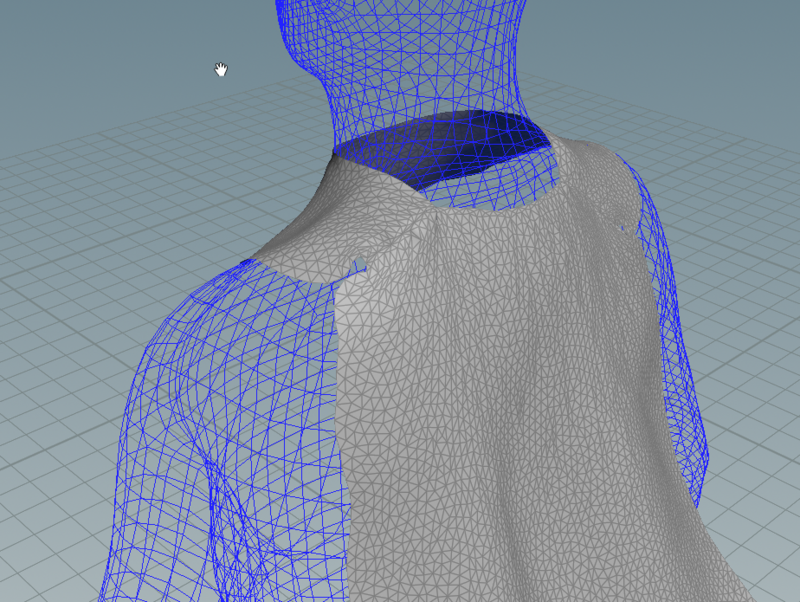 I'm to create a makeshift cape thing for a character. 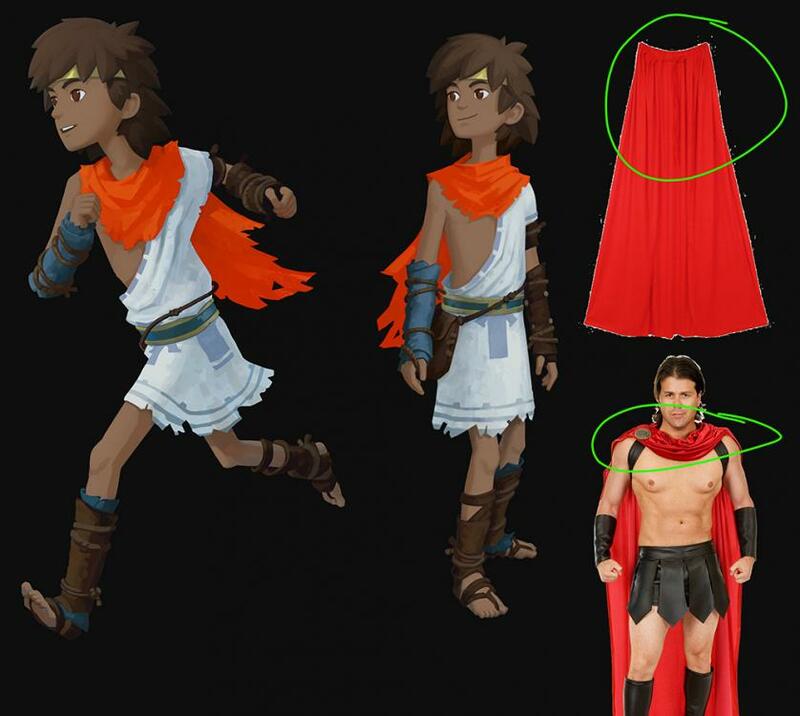 I'm using the main character from Rime as inspiration. The problem I'm facing is that for the life of me I can't figure out how to get the folds. Essentially what I've tried so far is making the panels about twice the size of what the final cape will be, and then shrinking the seams when I weld everything in order to get the fabric to bunch up together (got the idea from this talk). I've tried a few different methods of doing this, including making various constraints and adjusting rest lengths, but thus far nothing has really worked out. Most (as in 99%) of the time I end up just getting weird pinching (shown bellow) instead of those nice bunched up folds that I'm looking for. Character dressing isn't really my forte so I'm quite stumped on this one. Anybody have any suggestions for how to tackle this one?